Any old household metal items including old appliances, cast iron sinks and tubs. We also specialize in Auto Cast, Baling/Clean Sheet, Busheling, Industrial Scrap Steel, Machinery (torched), Motor Blocks, Nuts & Bolts, Plate & Structural, Short/Heavy Melt and Unprepared Steel. Including Aluminum, Brass, Carbide, Copper, Lead, Nickel, Stainless Steel and Zinc. Items like siding, old copper and steel pipes, insulated copper wire. 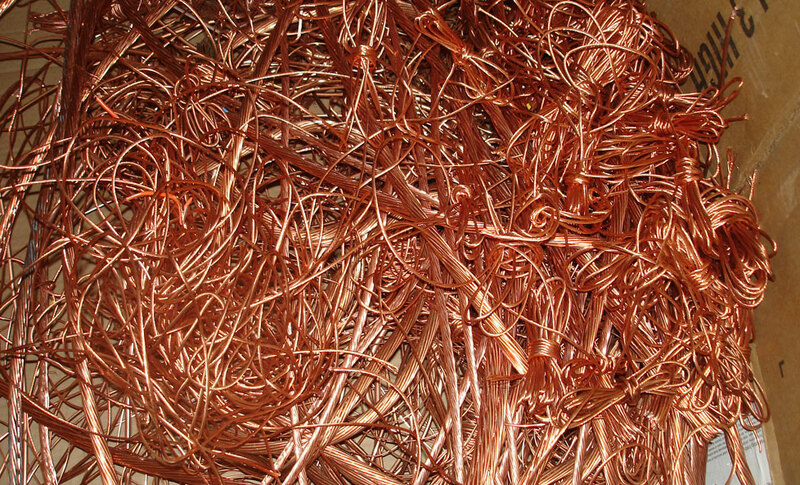 Basically any common item metallic item that might be used in a home that is unwanted can be considered scrap metal. Catalytic converters are most commonly used in exhaust systems in automobiles. McNichols Scrap Iron & Metal Co. has a dedicated Converter Team to grade and pick-up catalytic converters in the Midwest. Call today for more info! 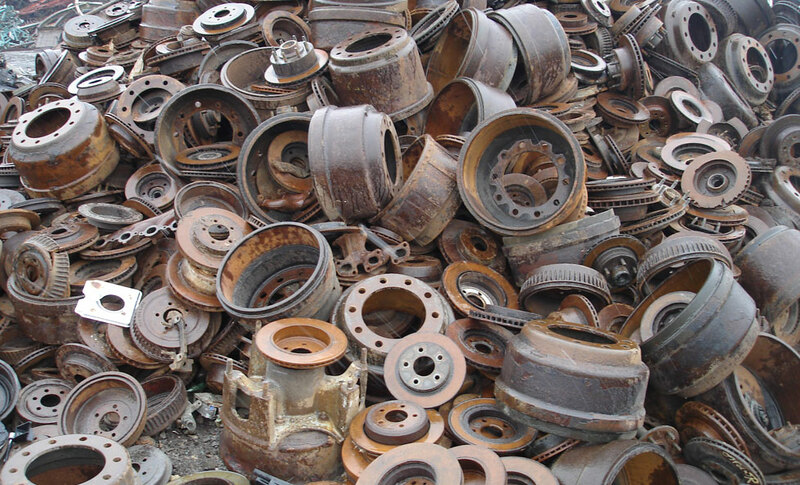 At McNichols Scrap Iron & Metal Co. we buy ferrous and nonferrous metals to recycle, as well as computers & e-scrap, and we make it a point to reward you generously for choosing us. We are an environmentally-conscious company that abides by all state, city and federal laws and regulations pertaining to our industry. McNichols Scrap Iron & Metal Co. is conveniently located on 6 Mile Road, between Van Dyke & Mound Road, just minutes from Detroit City Airport – with easy access to most major freeways in Metro Detroit. 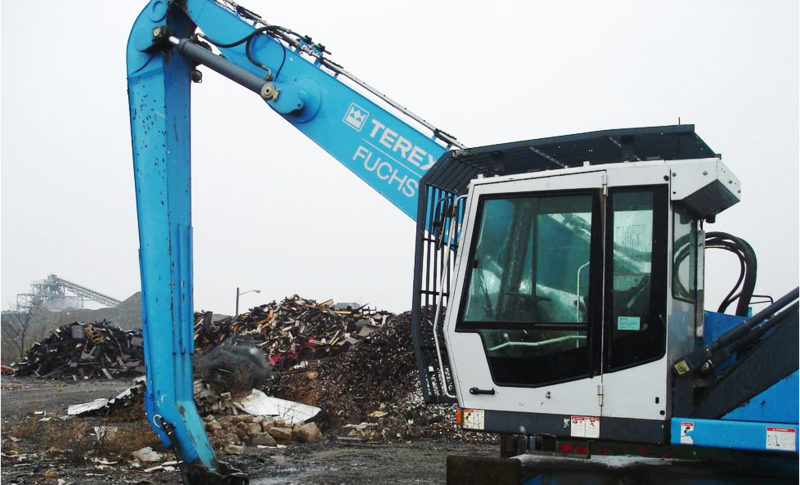 Whether you have a truckload full of scrap, out-of-service appliances, computer towers/boards/chips, or even unwanted auto parts, McNichols Scrap Iron & Metal Co. welcomes you for a convenient and efficient place to sell your unwanted scrap metal and e-scrap.